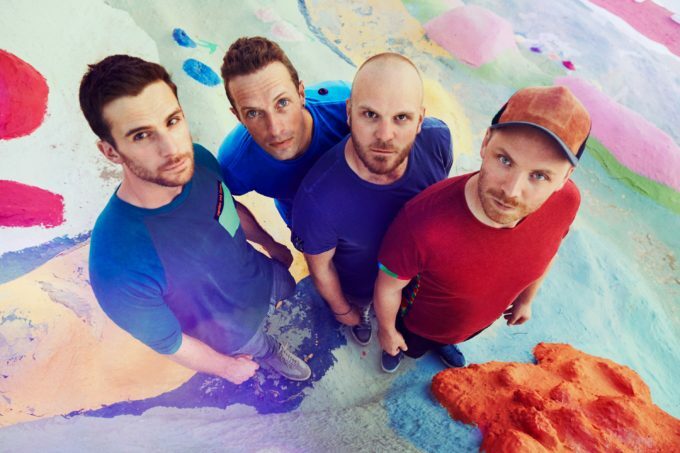 British supergroup Coldplay will swing by our shores in December this year for three dates as part of their ‘A Head Full Of Dreams’ tour. Stadium shows have been locked in for Sydney, Melbourne and Brisbane for what’s the band’s first world tour in four years and lead singer Chris Martin explains that the band is bursting at the seams to play the new record for their fans. So expect plenty of tracks from the new album, along with a selection of their previous hits (the likes of ‘Clocks’, ‘Fix You’, ‘Viva La Vida’ and ‘Yellow’ have been included on previous shows). An American Express pre-sale kicks off at midday this Monday May 23 (1pm for Brisbane) ahead of general public tickets, which are on sale on Monday May 30 at 2pm (Sydney and Melbourne) and 3pm (Brisbane).